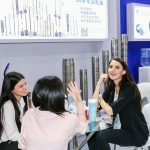 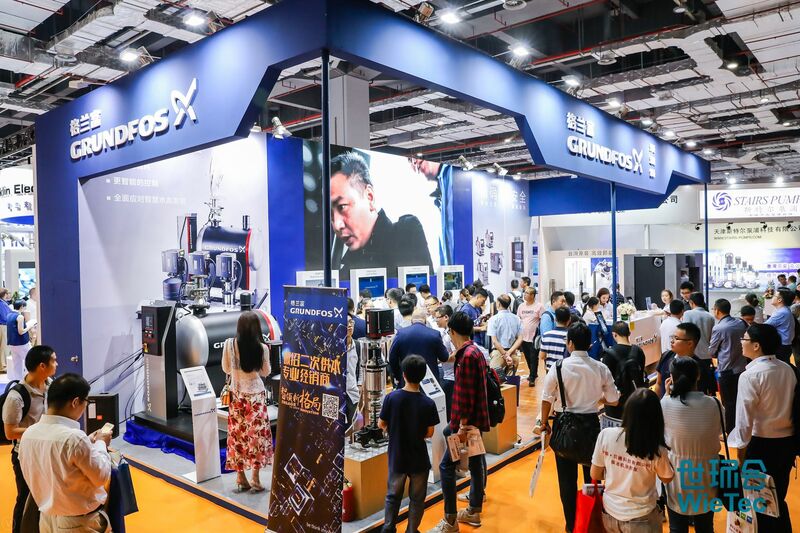 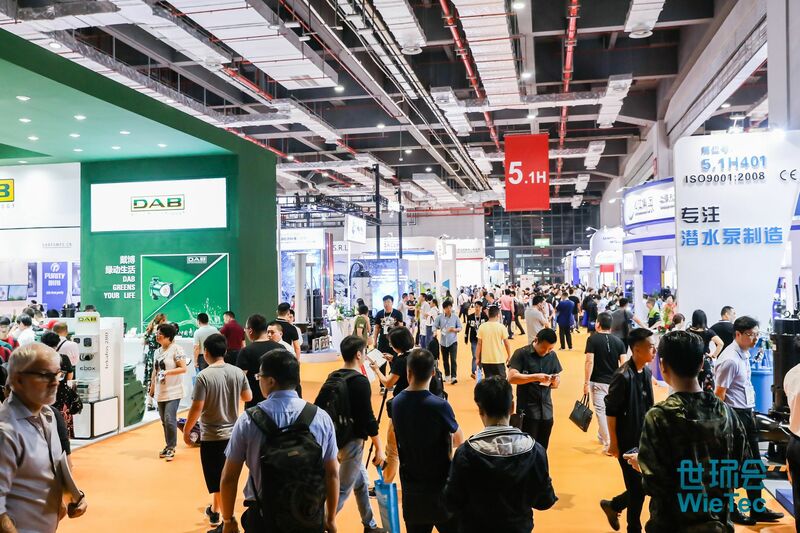 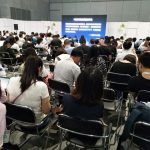 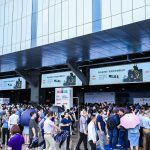 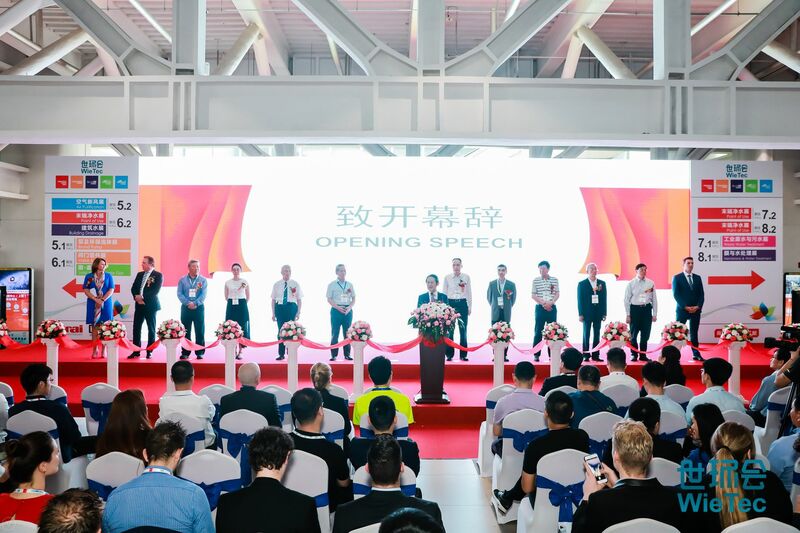 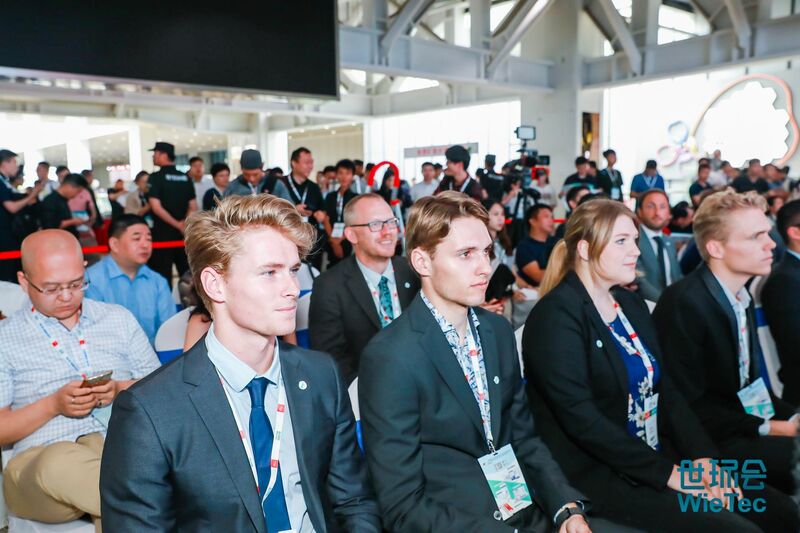 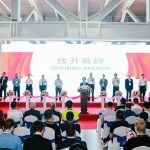 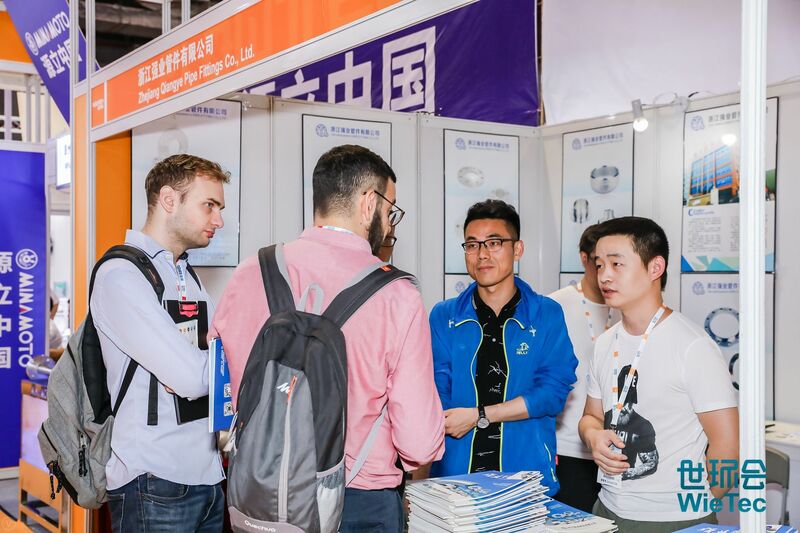 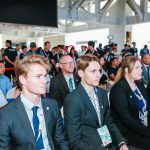 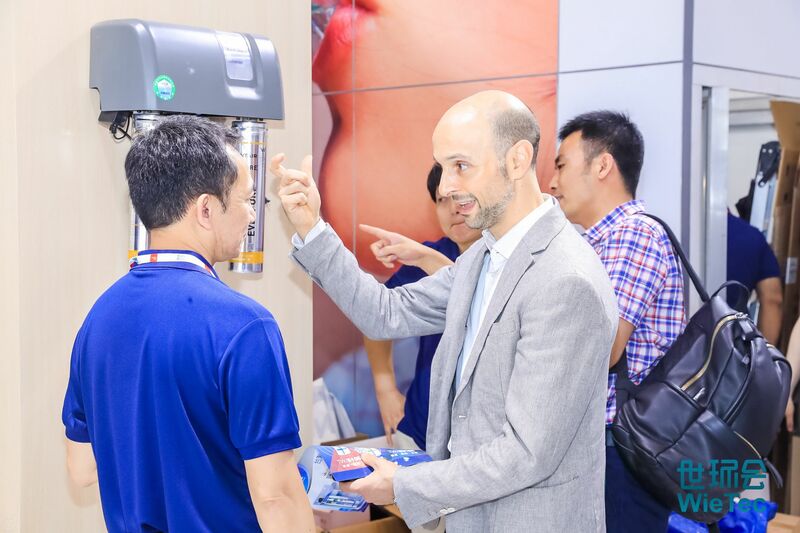 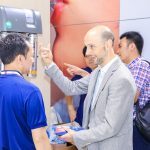 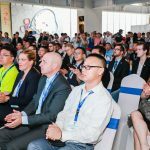 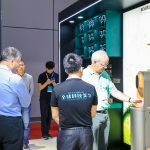 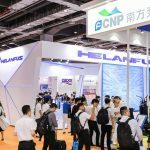 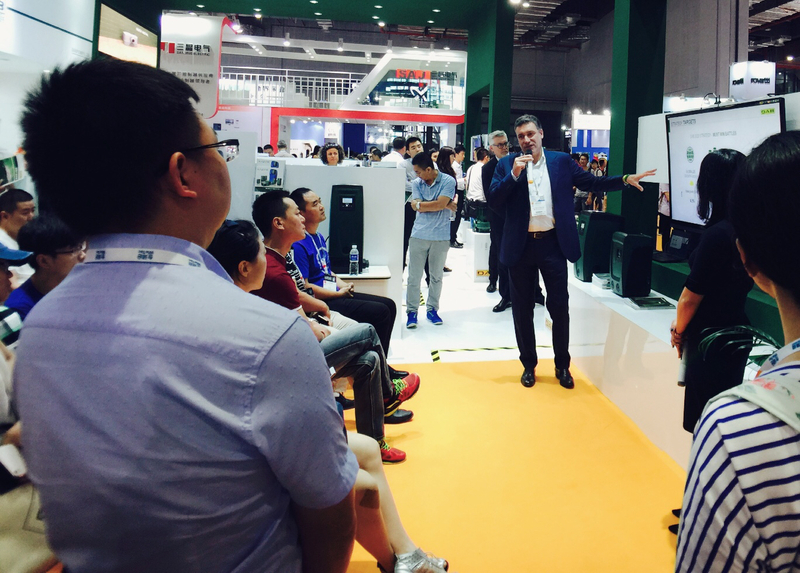 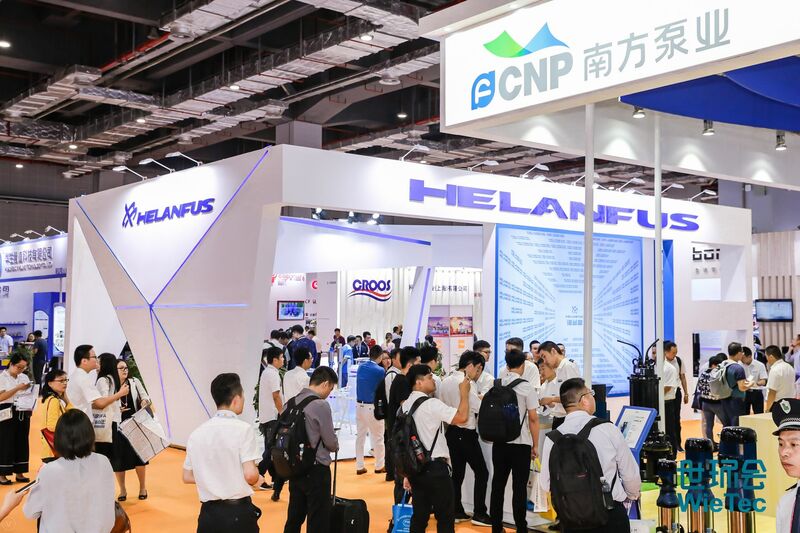 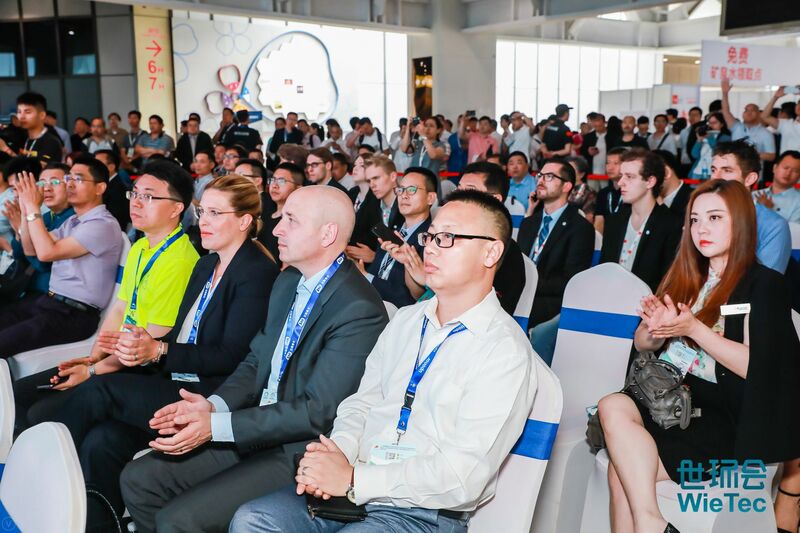 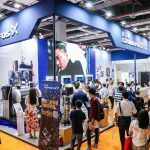 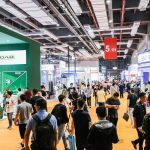 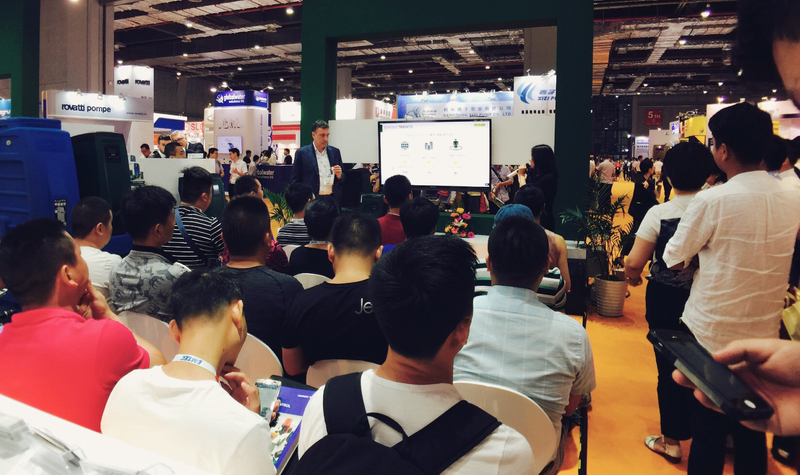 As one of the largest international exhibitions in China specializing in valves, pumps and pipes, FLOWTECH CHINA 2019 offers a perfect platform for all the professionals working in the field of fluid machinery. 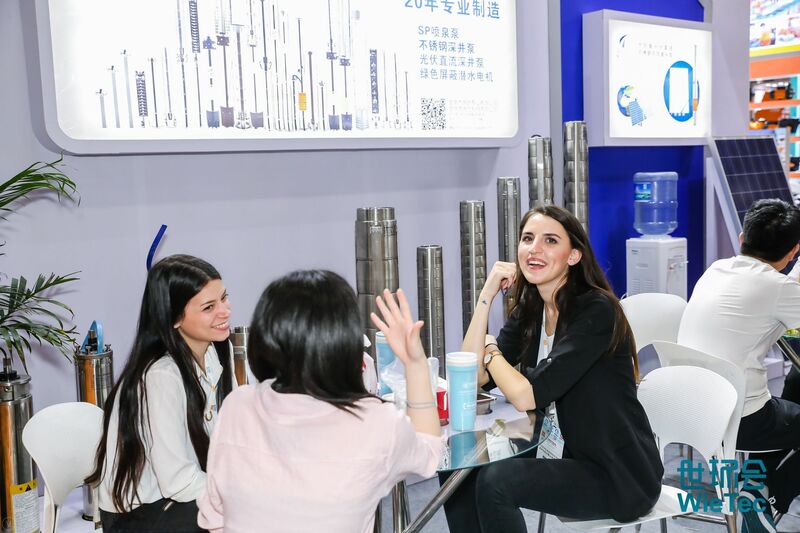 The exhibition focuses on products and services within valve, pipes and pump industry, petrochemical industry, design and engineering. 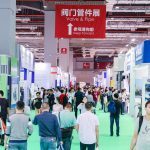 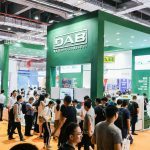 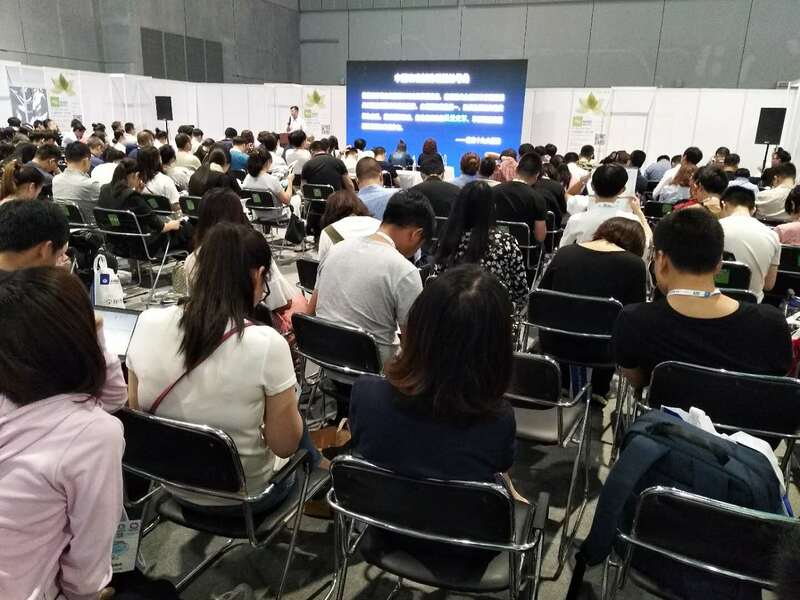 Pre-registered visitors will get a chance to meet their targeted exhibitors and have a one-day factory tour that will give them insight into manufacturing processes of some of the leading Chinese manufacturers in environmental protection industry. 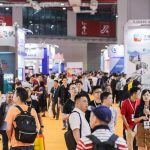 They will also get a free access to VIP lounge with free coffee and refreshments. 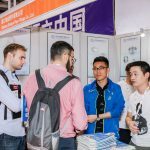 We offer FLOWTECH CHINA 2019 invitation letter for your visa application. 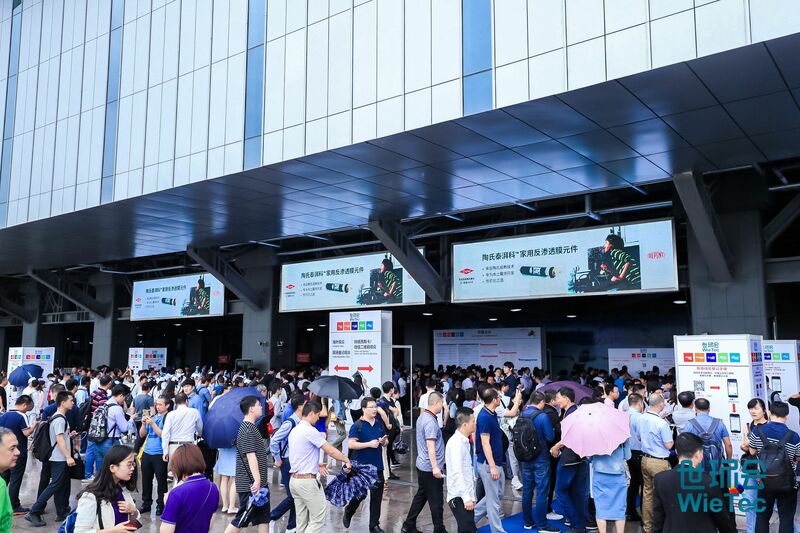 After you arrive to the airport, a free airport pick-up service will take you directly to our exhibition venue. 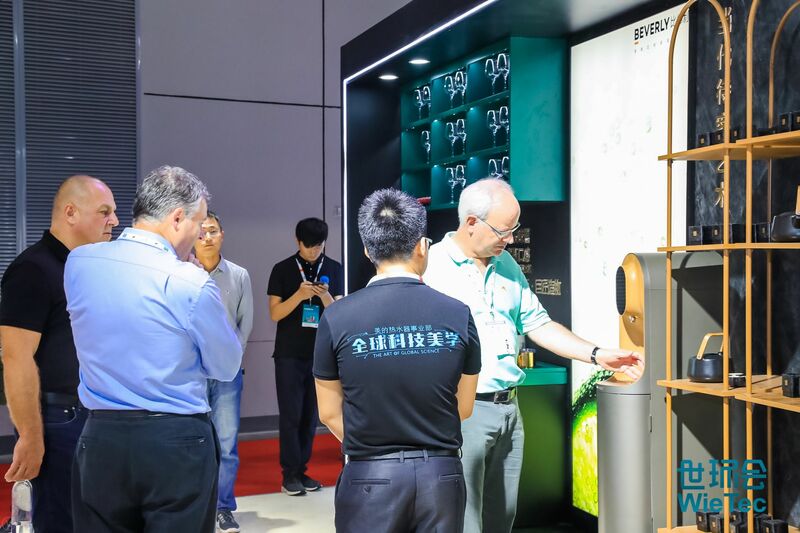 We can also arrange a free luggage deposit service for our overseas buyers. 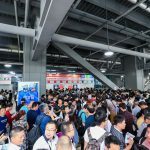 As you arrive at the airport, our staff will guide you to our shuttle bus. 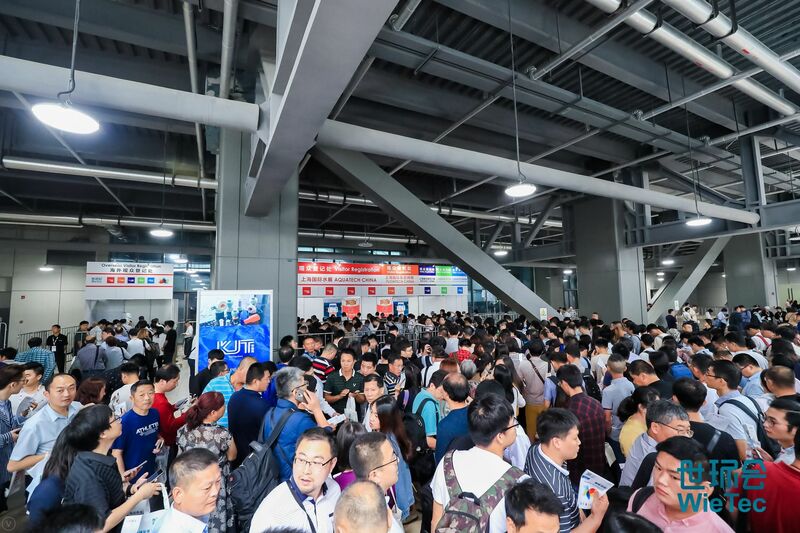 Please, inform us in advance if you want to enjoy these services so we can arrange it on time. 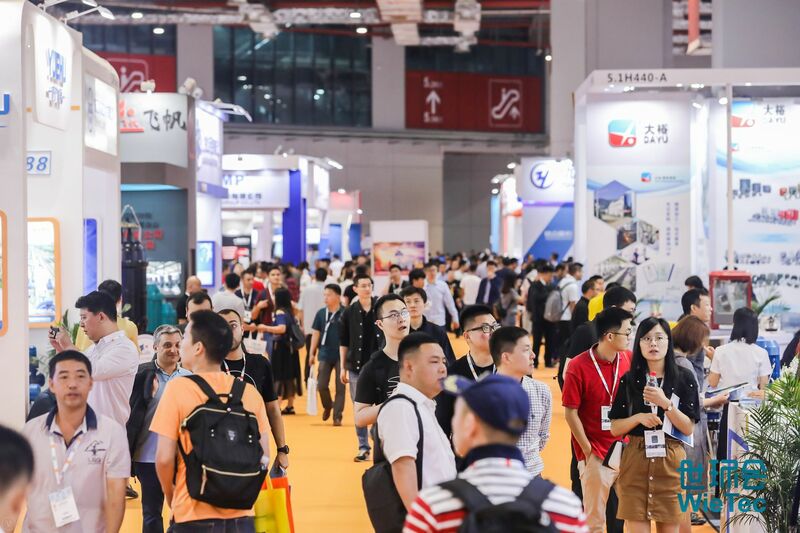 Thanks to a good partnership that FLOWTECH CHINA 2019 has with many star-rated hotels in Shanghai, we can arrange a special discount for our distinguished group visitors.